Hey good luck Bunique I'd be down there myself helping out but i'm stuck in the middle east right now filling sandbags for a diffrent reason. wow this thread has been inactive for awhile, you guys still flooding because we only see it a little bit over here.... btw does anyone have a yellow 8 with appearance package cuz i have seen one about 3 times in town now. We're still flooding, but they've lowered our second crest to only 37 now compared to the 41-43 before. Everyone is pretty calm here now, even though the river is still way higher than normal. Sounds like we should have a few rainy days in fargo, but 80's by the end of next week. 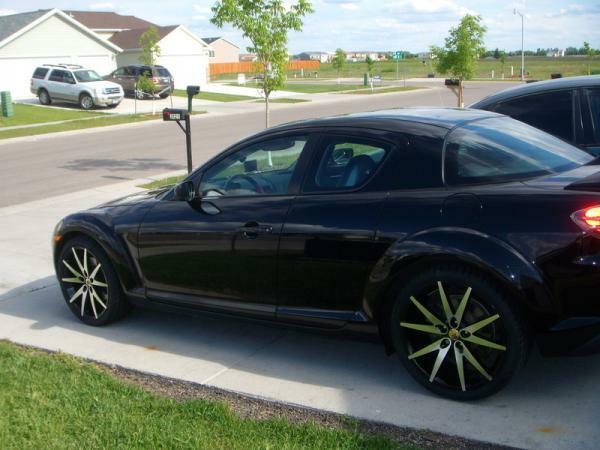 Its been nice to drive the rx8 again.. I just took it to the cities for easter last weekend. 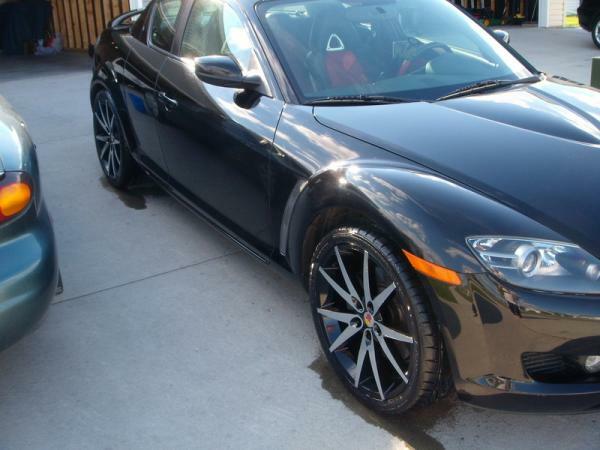 Kind of cool to pull out the 8, it feels like getting a new car after the snow melts. There is a Show n Shine in Grand Forks on Saturday starting around noon if anyone want to come out and just see some cars from around the area. It's at the tintmasters lot on Washington. Kinda late notice, I know. nope...never "raced".....except for at the sabin track on street legal days, people just line up and you run against whoever. thanks for bringing that to my attention tho. It's interesting. kaiser do you happen to work at dan's?? wow that's gay....glad it's only in the 40's here and raining. and i have my 8 back. got it friday.. and already race someone in a mid 90's acura integra that friday night.. he challenged me and i cant back down from anything..
yup mine is grey and i do have the spolier..
Then ya, i saw you on Fairway between Hawks Point and DHS the other day. autoX here at the fairgrounds on sunday the 14th....just lettin yall know. little far for me, wish i could. 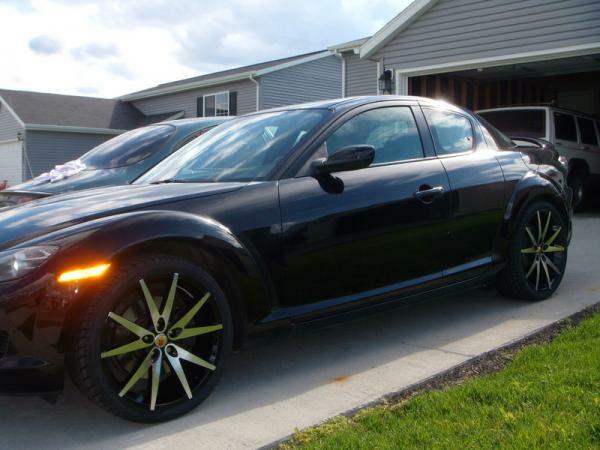 just got my new tires/rims put on yesterday.. Its like a total different car now, the ride is so cushy and quiet.